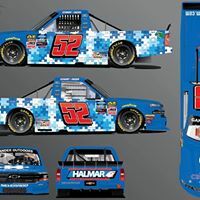 Stewart Friesen and Halmar Friesen Racing are helping Crossroads Center for Children! 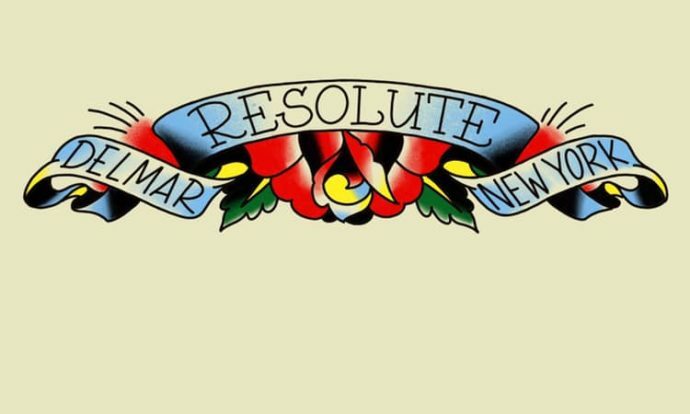 Many thanks to Resolute Tattoo for fundraising for Crossroads Center for Children! 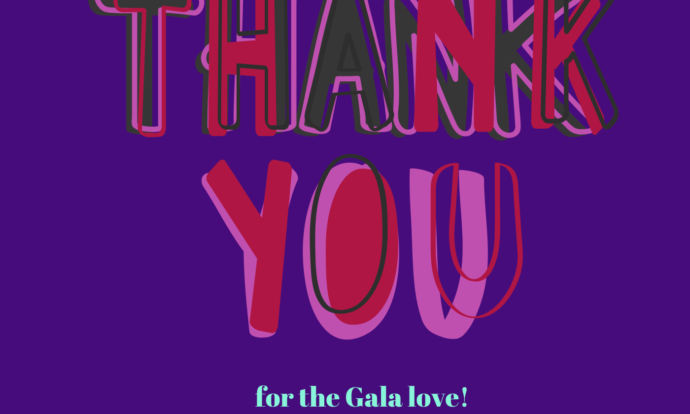 Gala Gratitude! 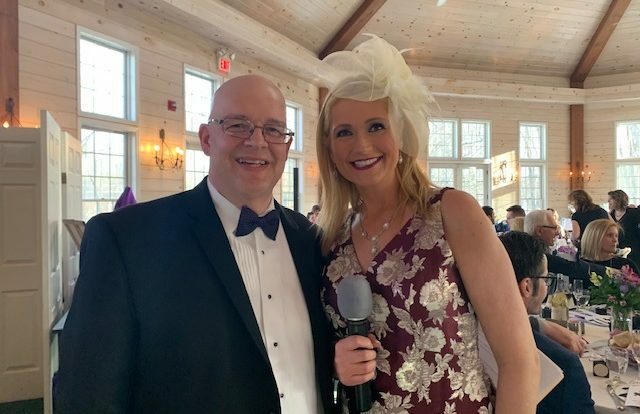 Crossroads Gala 2019.